Mist eliminator filter can be available in aluminum, galvanized steel and stainless steel. The mist eliminator filter is designed to remove oil mist and water droplets from the air. The mist eliminator filter is designed for use in bio-scrubber or air handling systems that require the collection of either oil mist or water droplets. Oil mist is most commonly found in production machine shops where oil is used to lubricate machines. By catching the excessive oil, the machine and area around it stays cleaner and safer for those working in that area. These filters also keep the air cleaner by eliminating excess oil from getting into the air. The mist eliminators are also effective on water droplets, found on cooling coils, humidifiers and cooling towers where steam has condensed into water droplets. In the air supply, water droplets may occur over from cooling coils and evaporative media or un- evaporated moisture downstream from humidifiers. Business Description: Mist Eliminator is a kind of separation devices with high efficiency, used throughout all kinds of process industries, to remove liquid droplets from gas and/or vapour streams. Usage: Chemical industry, petrochemical industry, pharmacy, environment protection, light industry, etc. Mist eliminator is mainly used to eliminate mist droplets as small as 5 microns. Features: Simple structure with light weight, less pressure drop and big surface, high removal efficiency, convenient for installation, operation and maintenance, long service life. Boegger Industrial Limited as one leading supplier and manufacturer of mist eliminators is located in Anping, China. 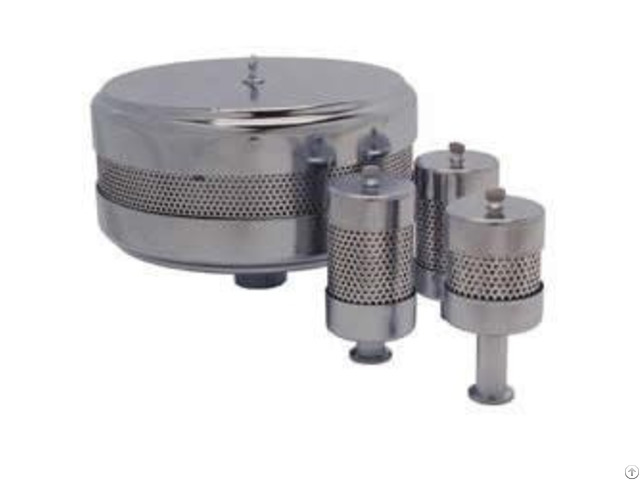 With the advanced equipment and latest technology, we supply all kinds of mist eliminators, such as oil mist eliminators, oil mist filter, chrome mist eliminator, mesh pad mist eliminators, fiber bed mist eliminators, mist eliminator pads and so on.